18 Holes of Golf with 1/2 Golf Cart $25. Unlimited use. 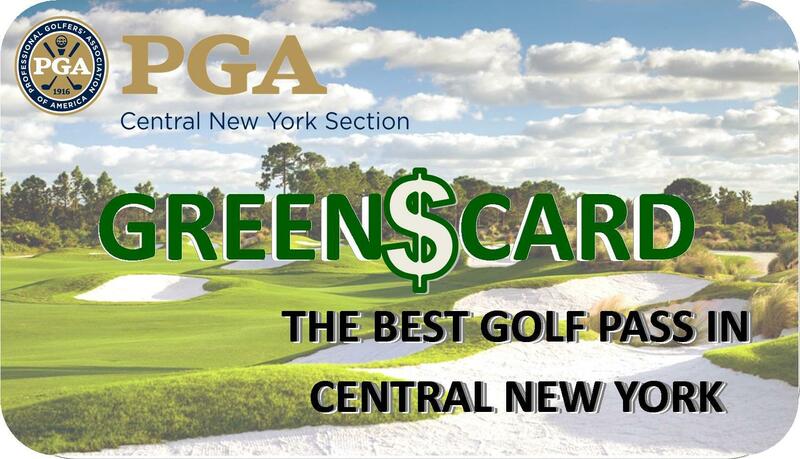 Call ahead for tee times and present your CNYPGA Green$ Card with Photo ID. 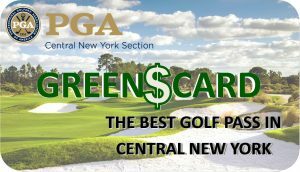 Green$ Card Specials at other clubs.